“Mango will change the future of smartphones.” Perhaps the claims of the big guns namely HTC and Nokia have truly tantalized the world since rumors began of a massive Windows Phone 7.5 codenamed Mango OS update. Rumors began to flee the web that there will be a Mango update soon but there was no ETA neither any official smartphone announcements that could depict the future of Mango until today when HTC officially announced the two upcoming Mango giants HTC Titan and HTC Radar,with detailed specs given after the break. 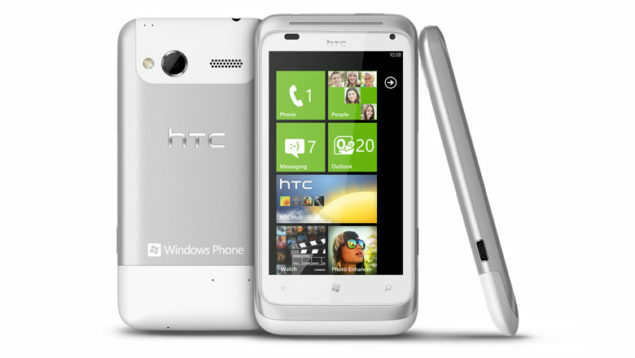 The Taiwanese company today unveiled its first ever Windows Phone 7.5 smartphones. HTC Titan will serve as a high range phone giving extravagant features. The gigantic HTC Titan will be equipped with a 4.7” Super LCD display, 1.5 GHz Qualcomm Snapdragon processor, 512 MB of RAM, 16 GB of internal memory, an 8-megapixel rear facing camera with dual flash and a front facing 1.3 megapixel camera, and most of all the electrifying performance will be packed in 0.4 inches of thickness! HTC Titan will cost 599 euros ($855). Can’t afford an HTC Titan? No problem as HTC Radar, on the other hand will be the mid-range artifact. Priced at 399 euros ($569), in the wake of HTC Titan it will feature a 1 GHz Qualcomm Snapdragon processor, a 5-megapixel rear facing camera and a VGA front facing camera, a standard 3.7 inches touch screen. Both devices are set for an October 1st release date and will be released worldwide pioneering in Europe, while there is no release date for USA. 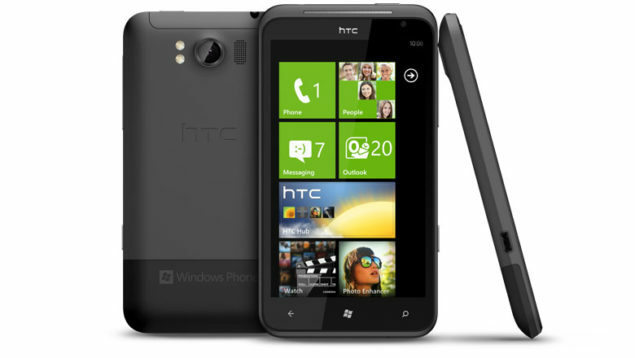 For complete specifications and further details of HTC Titan go HERE and for HTC Radar go HERE.